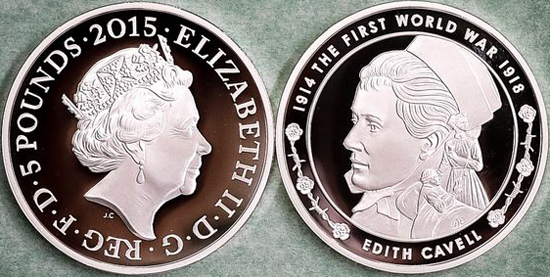 Finally the commemorative coin competition has come to an end. 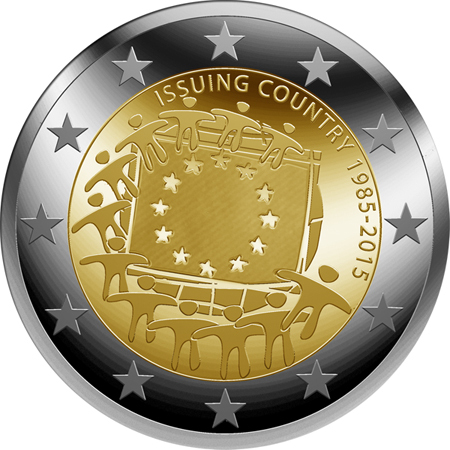 More than 100,000 European citizens voted for their favourite coin. 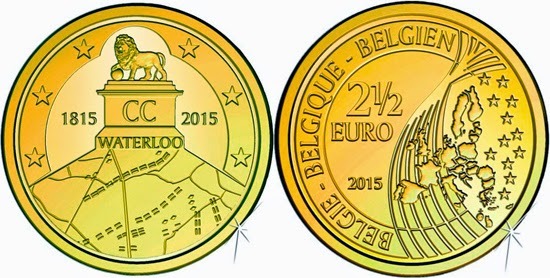 The winner is design created by George Stamatopoulos, designer at the Bank of Greece. 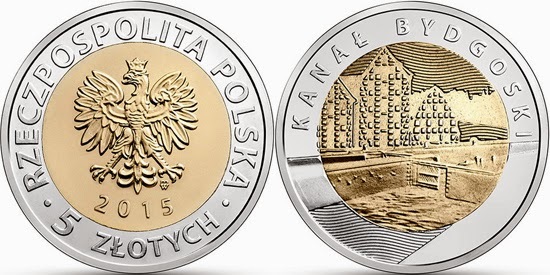 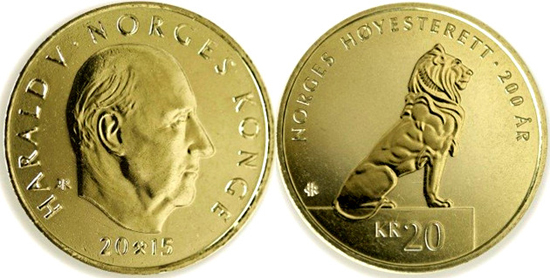 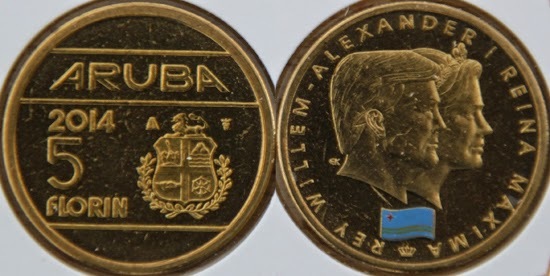 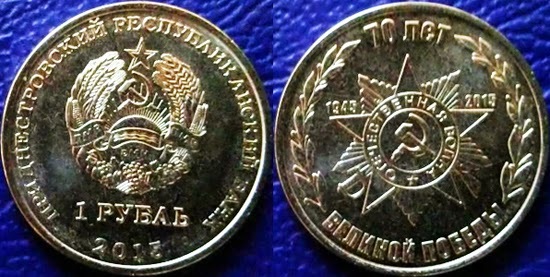 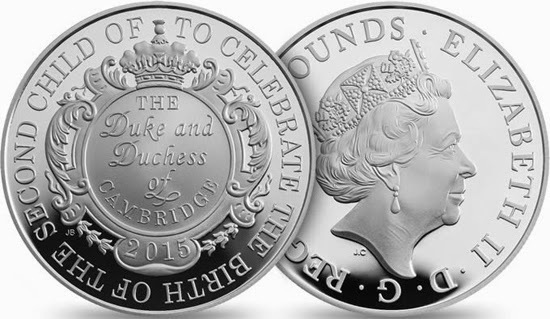 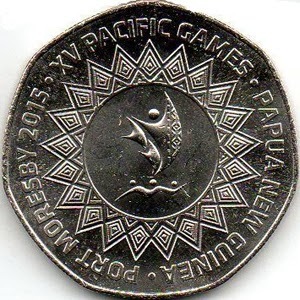 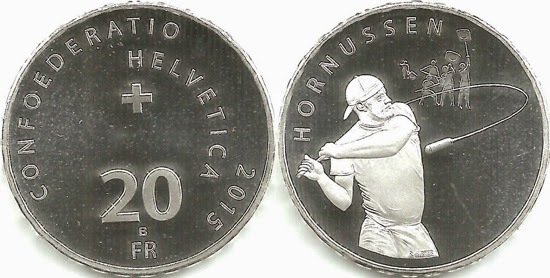 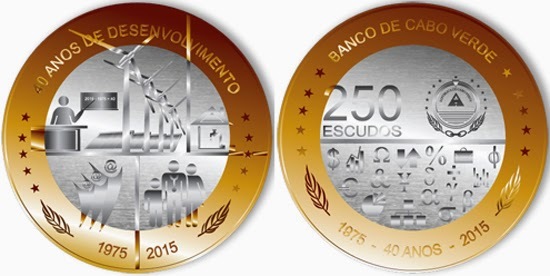 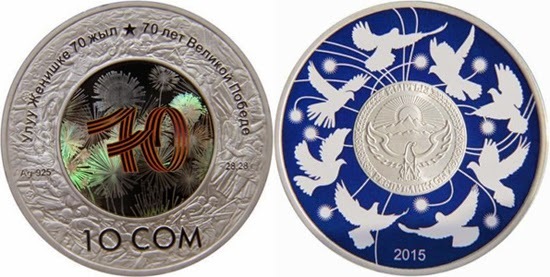 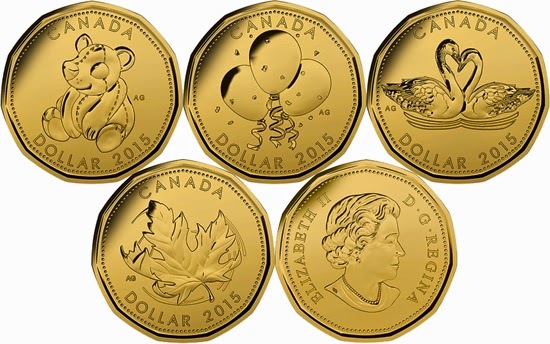 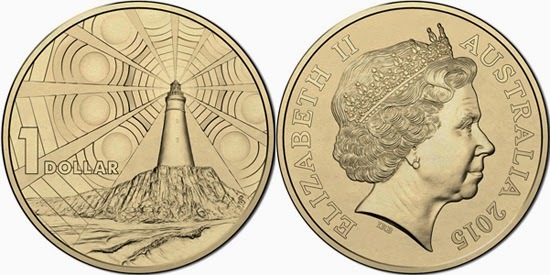 The winning coin will be issued during the second half of 2015. 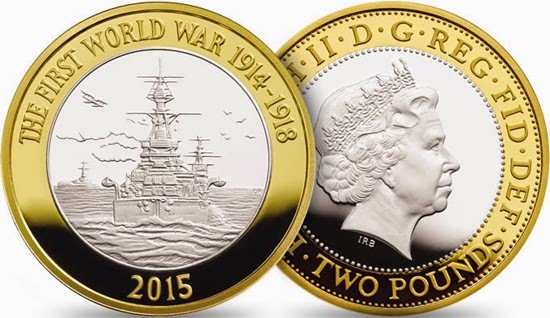 The coins is part of the First World War Six-Coin Set for 2015, exploring the events of 1915, when the world came to terms with the impact of the continuing First World War. 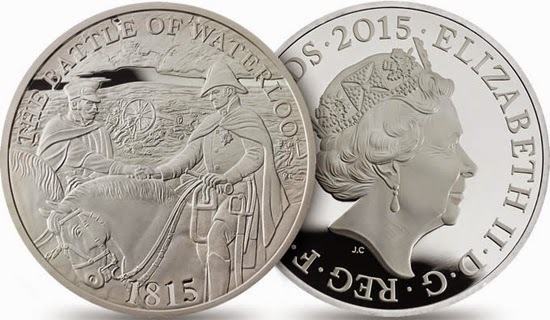 Six more Proof coins, in 925 sterling silver, unite to tell their story, as our journey from Outbreak to Armistice continues. 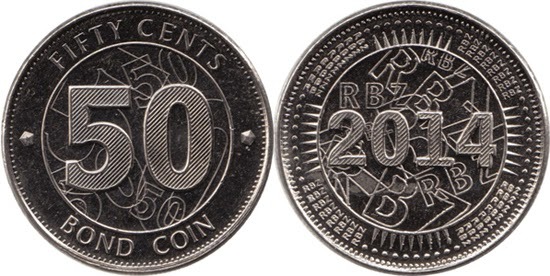 New circulation denomination: the 50 cents bond coin is finally released. 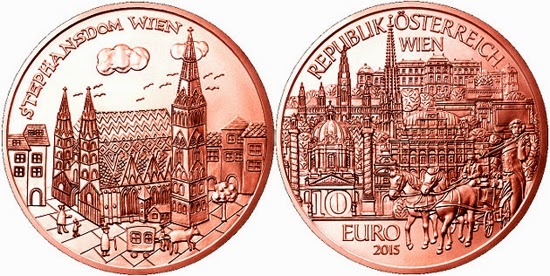 You can get it from my friend Johann Siemens's web or from his eBay store. 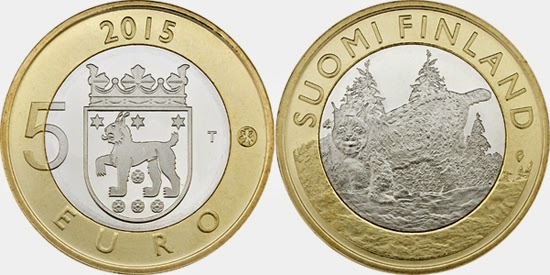 'Animals of the Provinces' series: the lynx in Tavastia. 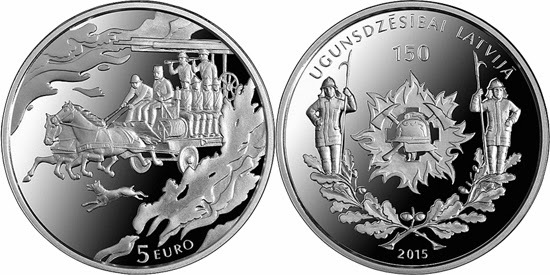 A silver proof issue was minted too. 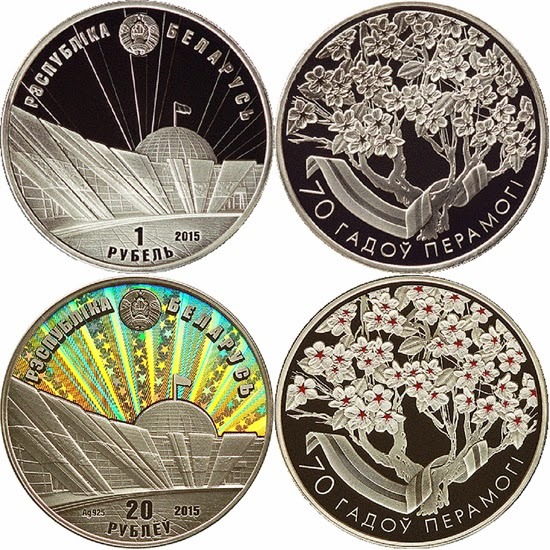 "States collection 7th coin: Vienna"
Silver and gold proof pieces were struck also. 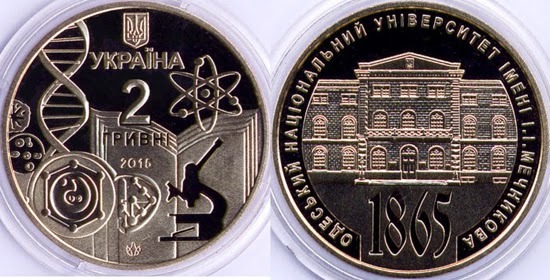 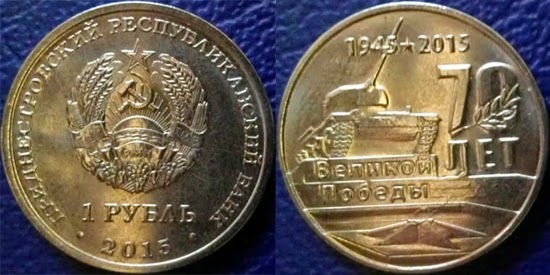 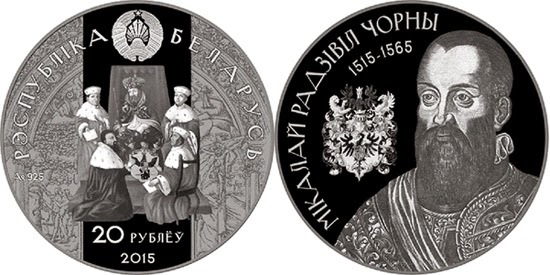 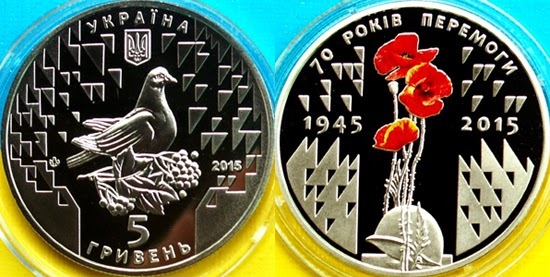 A silver 5 hryvnia coin has been issued also.